As heir to the throne, Ruben must choose an appropriate mate to preserve his royal bloodline—despite his fear that his true nature will destroy them both. Yet the female he craves above all others is a dangerous combination of fairy and shifter, a mesmerizing creature who inspires both passion and suspicion. Then violence strikes the castle, and the two are forced to track a killer into perilous magical territory. But with treachery everywhere, will Willow and Ruben's growing bond be enough to shift the fate of their two kingdoms? This really has been an unusual year for me in that reading has been very hit or miss. I might devour three or four books in a week and then not pick up another for three weeks. 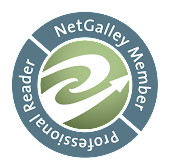 So I do apologize in that I haven't had as many reviews as I usually do. Now onto the review. 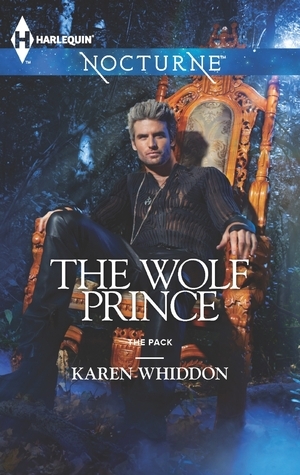 I found THE WOLF PRINCE to be a book that I found myself reading when I was sitting in doctor's offices with my other half. I found that Ms. Whiddon did a wonderful job with the characters of Ruben and Willow but the others were rather shallow. They seemed to have only one driving force and nothing else to redeem them. If only a bit of the complexity that Ruben exhibits could have been spread around. Likewise, I thought that the premise of the plot would be rather interesting but it fell short. It wasn't bad enough that I felt like throwing my Kindle across the room but there really wasn't anything to draw me back when I set it aside. That's probably why it took me almost three weeks to finish. Now I have read other books by Ms. Whidden that I have very much enjoyed but I would have to recommend that my readers give this one a pass. Your mileage however might very well vary. I rate this book a 2.